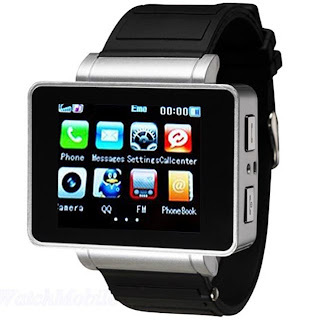 My name is watch iWatch from Apple.Yo the gadget of year is here with 1.5in LED screen.You can text,email,chat on Facebook,wasssup and communicate with any apple device via Bluetooth. Isn't it amazing,now you can see who is calling on your watch instead of digging you smartphone from pocket and check why is it vibrating.Its Cool. So guess it and be ready to grab this special gadget.